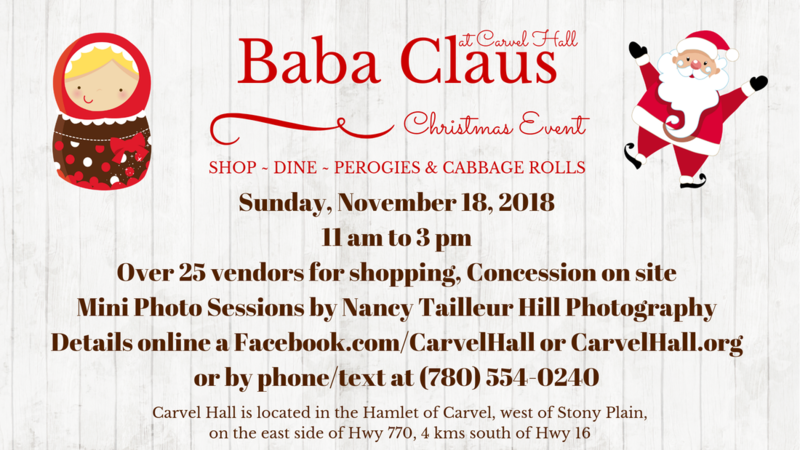 Our popular Christmas event returns on Sunday, November 18, 2018. Click on the image for more details via the event listing on Facebook. You do not need a Facebook account to see the information. 10 Years of Perogy Suppers. 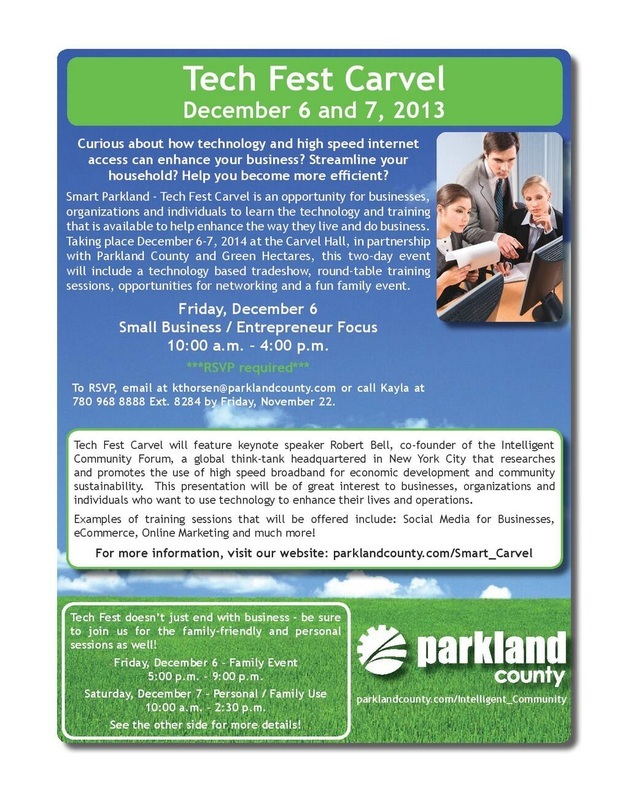 A fun community event, open to all. Bring your friends. Come when it's convenient. Leave when you are full. Tickets are sold at the door. Adult tickets cost $14.00, kids ages 5 to 12 cost $7, and kids under 5 are Free. Baba Claus Christmas Sale - 2015 Event on November 22nd! Details soon! 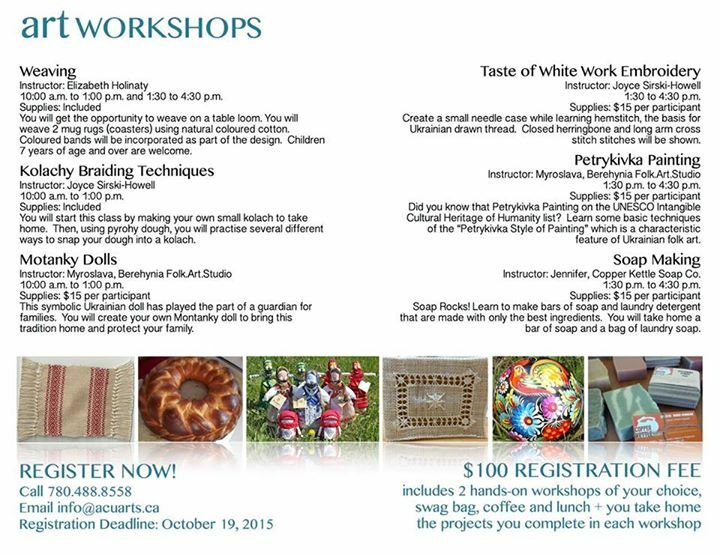 Enjoy fresh home-made perogies and meet members of your community. Supper is served from 4 pm to 7:30 pm. Tickets are sold at the door. Adults $13, Kids 5-12 $6 and under 5 are free. 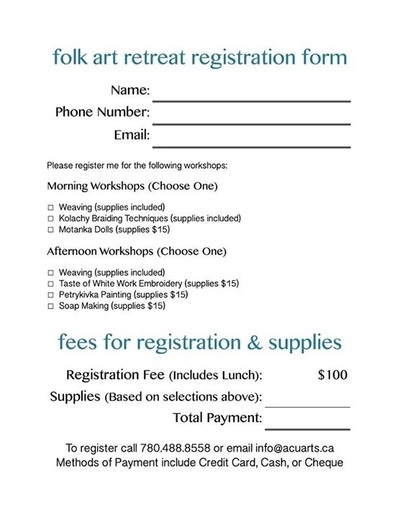 For more information, call 780-963-1541. Enjoy a farewell to summer with a delicious BBQ hamburger meal made by the ladies. Then dance the night away to the country, rock & blues played by Wild Taste. Tickets $20. Call Helen at 780-963-6973 for tickets. 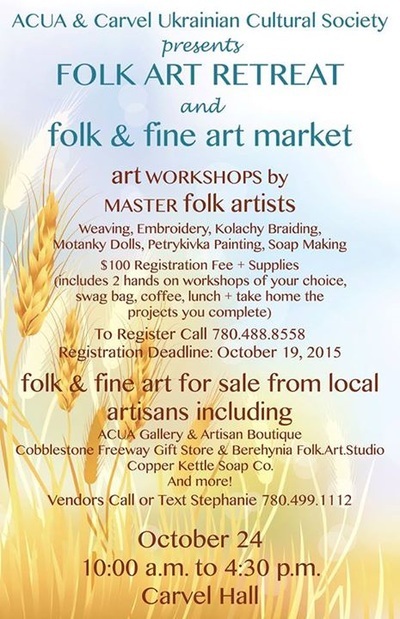 Spend an evening out enjoying a Ukrainian meal and dancing to the music of The Cimmerons. For information, call 780-963-6973. Adult tickets are $20 each. 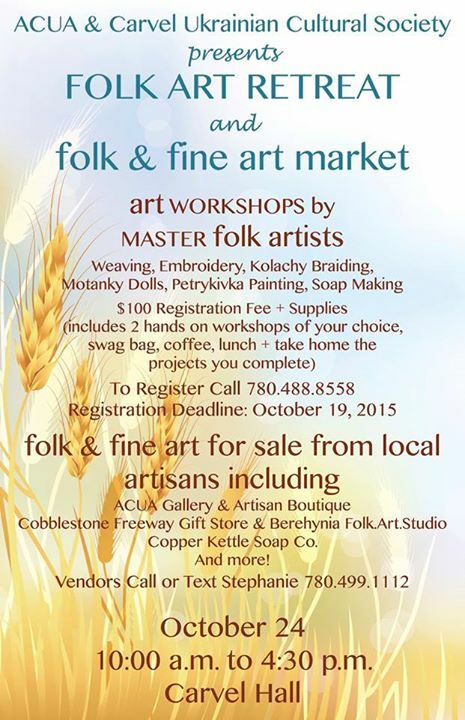 Spend an evening out enjoying a Ukrainian meal and dancing to the music of The Sparkling Tones. For information, call 780-963-6973. Adult tickets are $20 each. Since this is our 10th supper, there will be a bit of a celebration with door prizes and raffles. 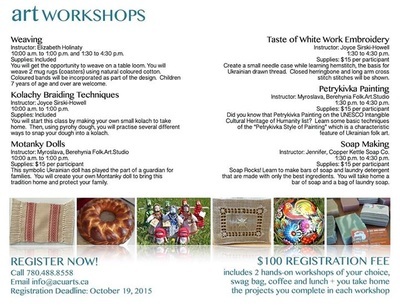 Enjoy fresh home-made perogies and meet members of your community. Supper is served from 4 pm to 7:30 pm. Tickets are sold at the door. Adults $12.50, Kids 5-12 $6 and under 5 are free. 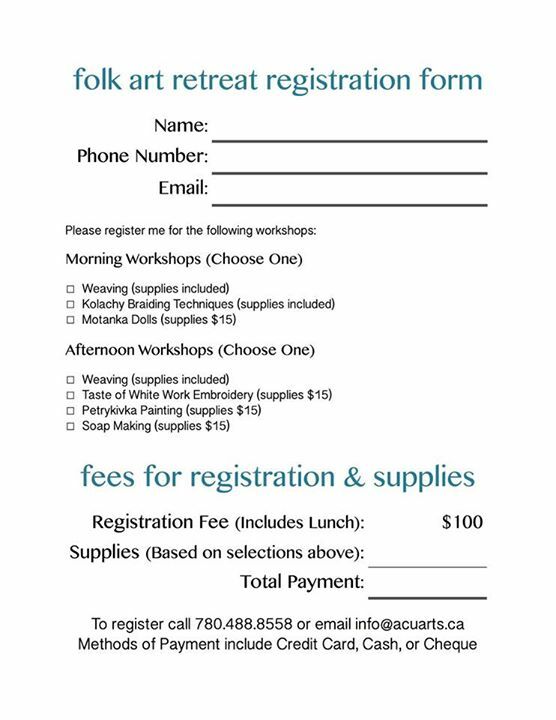 For more information, call 780-963-1541. Please join us on Friday, December 17, 2010 at 6 pm for a St. Nicholas Party and potluck supper. We will celebrate the tradition of St. Nicholas and Christmas with a Ukrainian flare. There will be crafts and activities for the kids. St Nicholas will make a special appearance. No Ukrainian celebration would be complete without caroling. We will carol in English and Ukrainian. All are welcome. Please bring a dish to share.